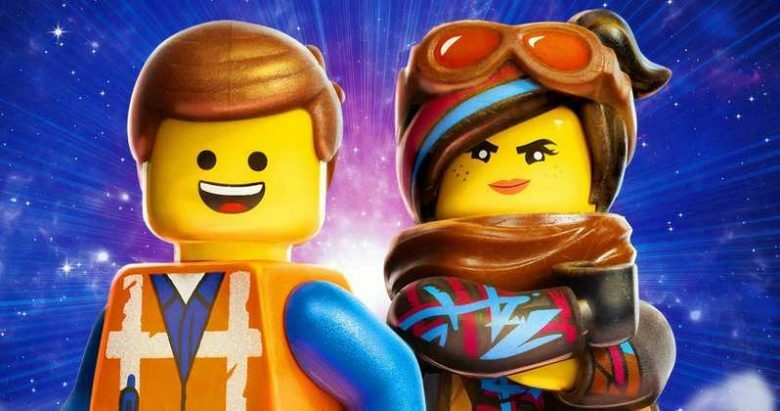 Granted, it’s hard to shake off the feeling that the freshness of the original can never be matched, and even though the plot is seemingly straightforward – Emmett must save this world once more – ‘The LEGO Movie 2’ manages to be ‘awesome’ by turning some genre expectations into new opportunities. The makers continue to retain this world’s unique sense of self-aware humour and graphic style in this sequel, proving that the franchise is here to stay. The Lego Movie, the first part of this animation franchise was a genius comedy coupled with a message of positivity. The Lego Movie 2 has a message about growing up and adapting to change, but the sparky wit is sorely missing. The animation that is the USP of the previous Lego movies feels tired and repetitive here. Ultimately though, the lessons and themes of The Lego Movie 2 hold more meaning and are more resonant for the younger ones, who have no doubt faced similar pressures as Emmet. The film notes that it’s just as important not to lose what it means to be yourself as you figure out how to grow and adapt to the times. At the same time, it’s also an ode to sibling rivalry and affection, which stems from wanting to spend time and bond with each other. And from a filmmaking perspective, The Lego Movie 2’s greatest strength is how it makes such a studio vehicle feel like an indie project, true to the roots of the homemade Lego movies that started it all. The creative credits, which have no ulterior motive involving a post-credits scene, are a great example of that spirit and energy that is reflective of the film series.